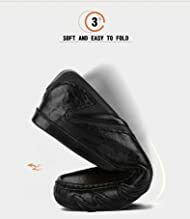 Slip-on design allows for quick and easy on and off,Durable rubber outsole delivers traction on a variety of surfaces. Leather uppers with detailed stitching throughout,Slip-on design allows for quick and easy on and off. 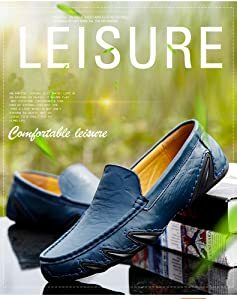 Shoes loafers borned for Men's need in life style, beautiful, craft shoes, wearing in different situations,whether it is work environment, elegant occasions or leisure time, through continous research and innovation. 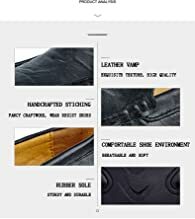 Shopaii's deliver comfort and style for men. This perennial customer favorite is available in many fun colors, they are with or without air ventilation upper. Designed with handmade rubber outsoles and leather insole. 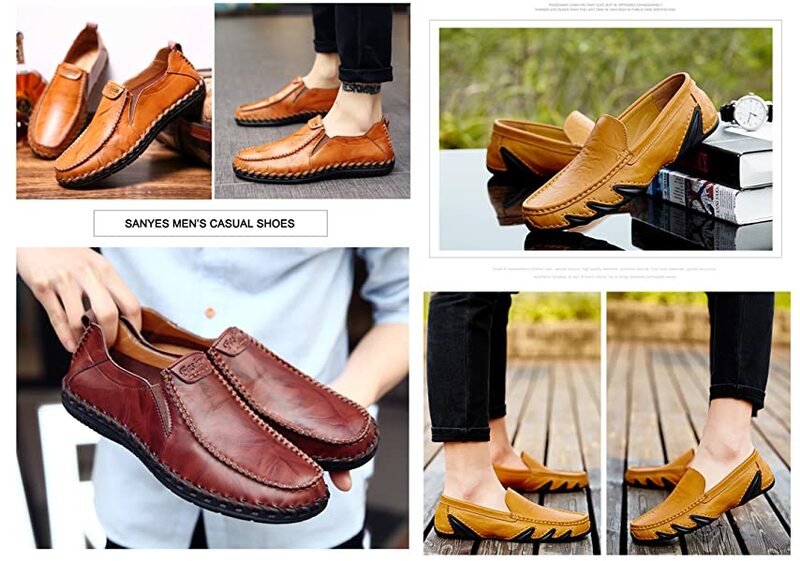 We make SANYES loafers for driving, work, party, leisure time and city around. Our quality control team oversees every part of the manufacturing process. We pride ourselves on our attention and dedication to detail design without sparing comfort. 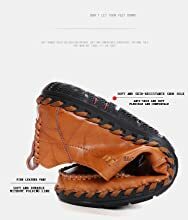 We have hundreds of different casual shoes to choose from. 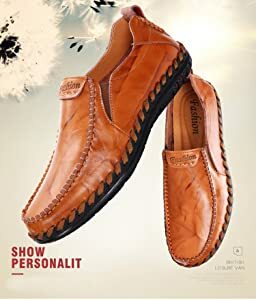 Whether you are looking for loafers, fashion sneakers, or even dress shoes, we have something for you. Upper Material:cotton fabric , Sole Material: Rubber.